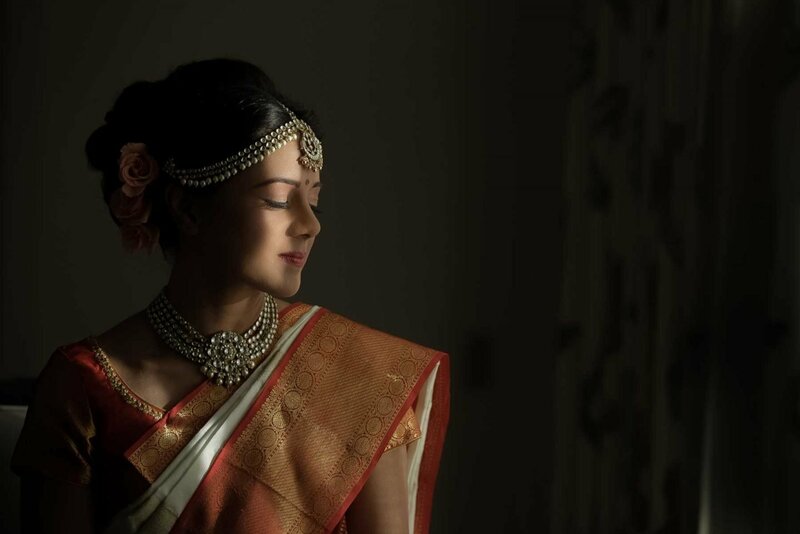 The best thing about Indian wedding culture is its exquisiteness. 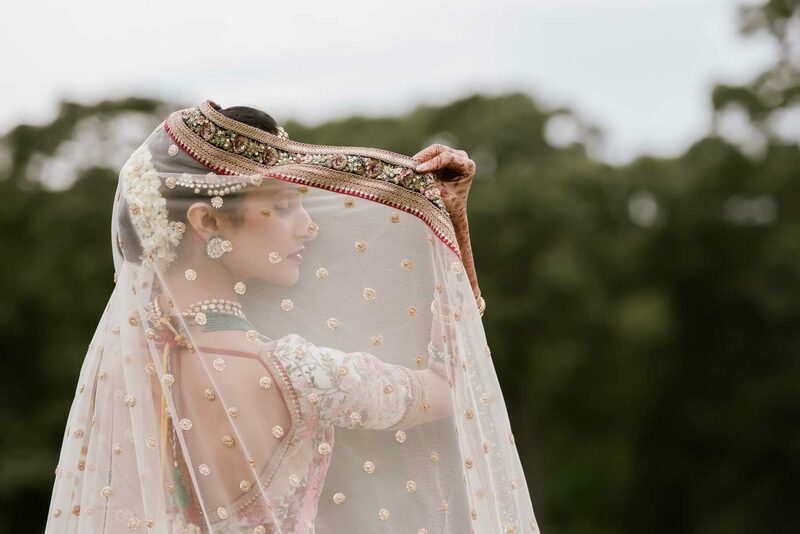 Whether from Hindu, Gujarati, Parsi, Punjabi, Sikh and all other South Asian weddings, various rituals and customs around the nation are deeply loved and respected. 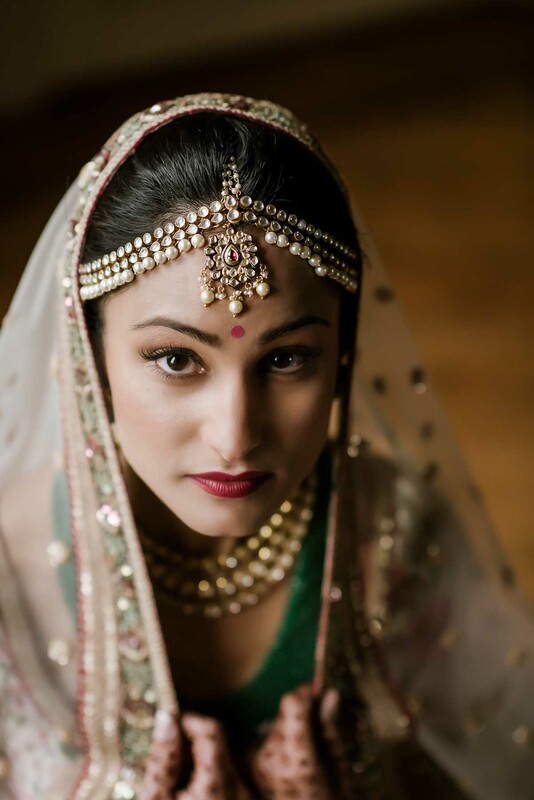 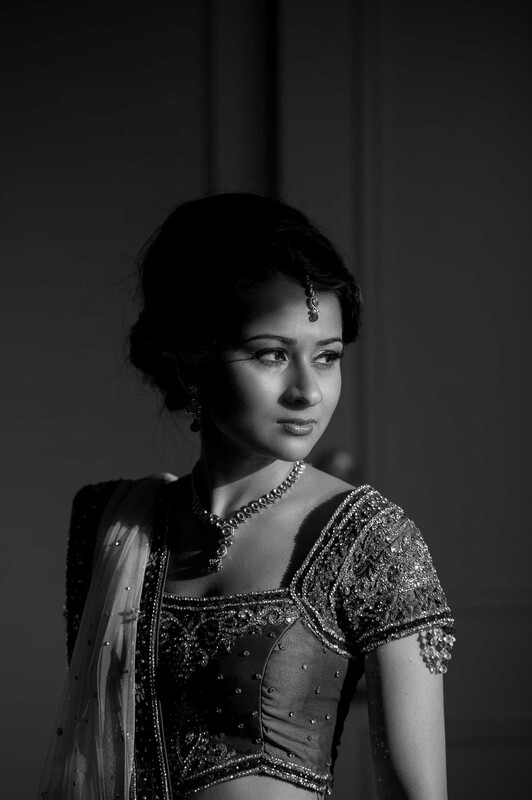 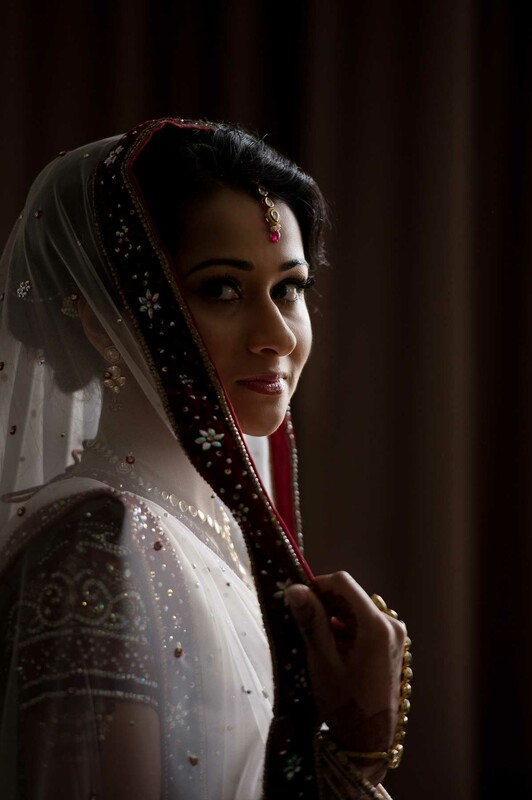 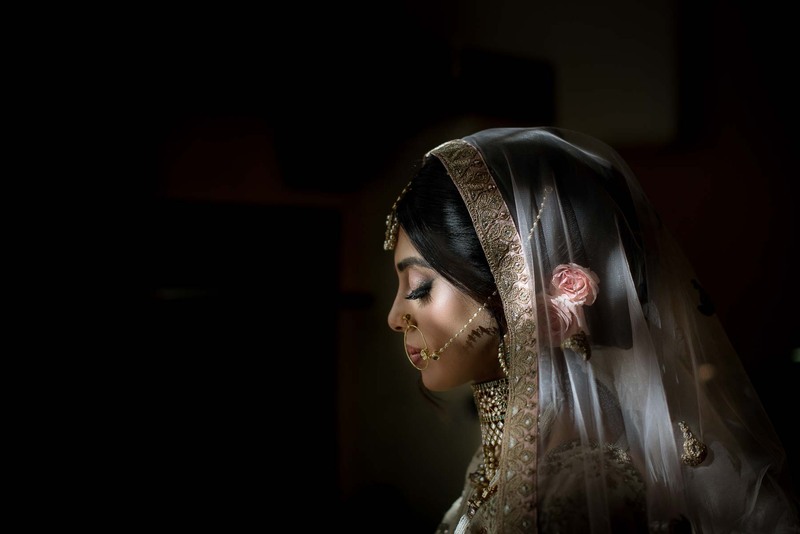 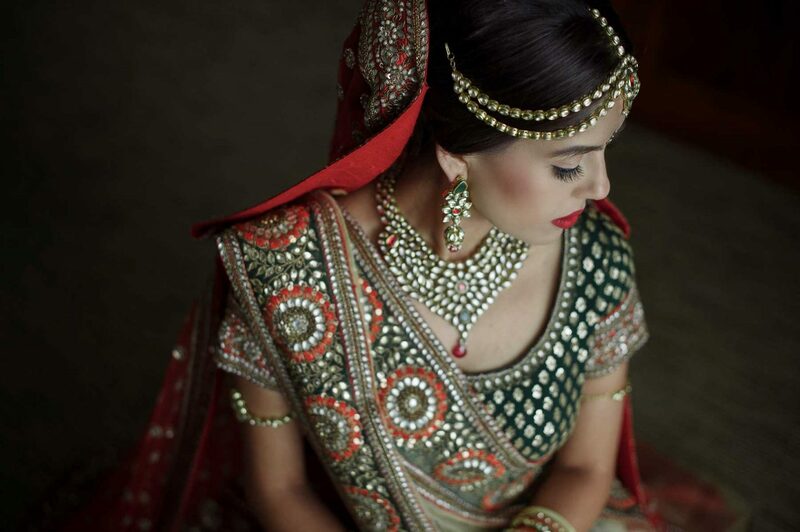 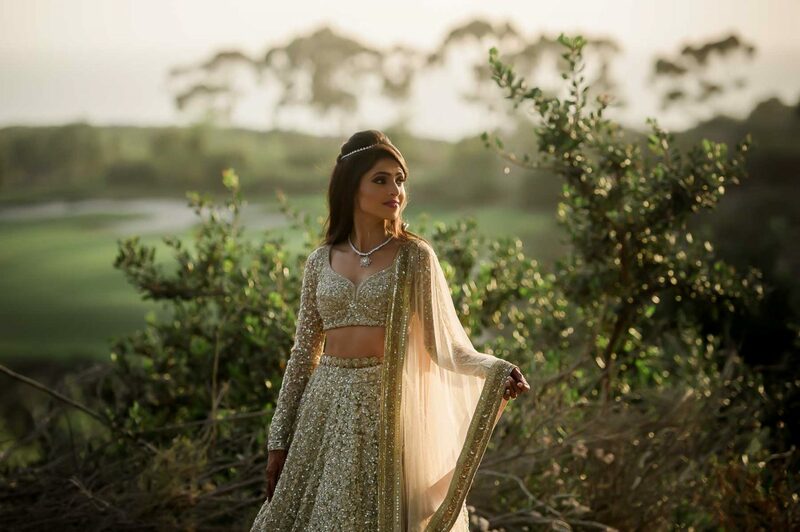 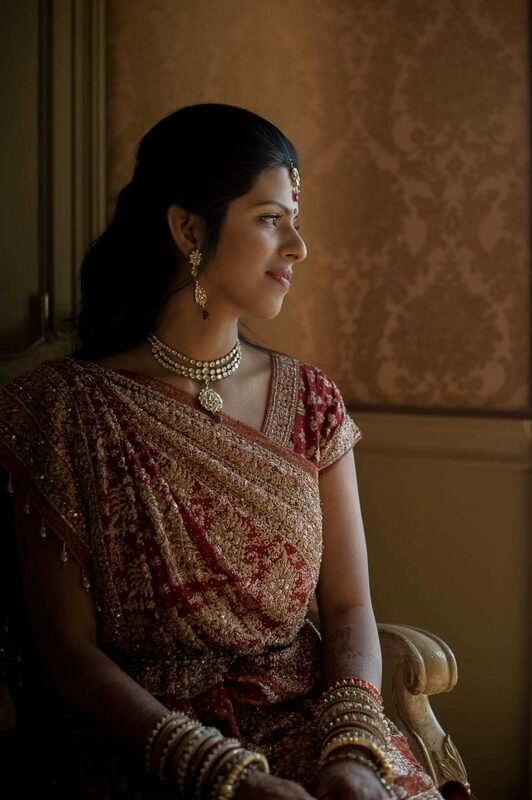 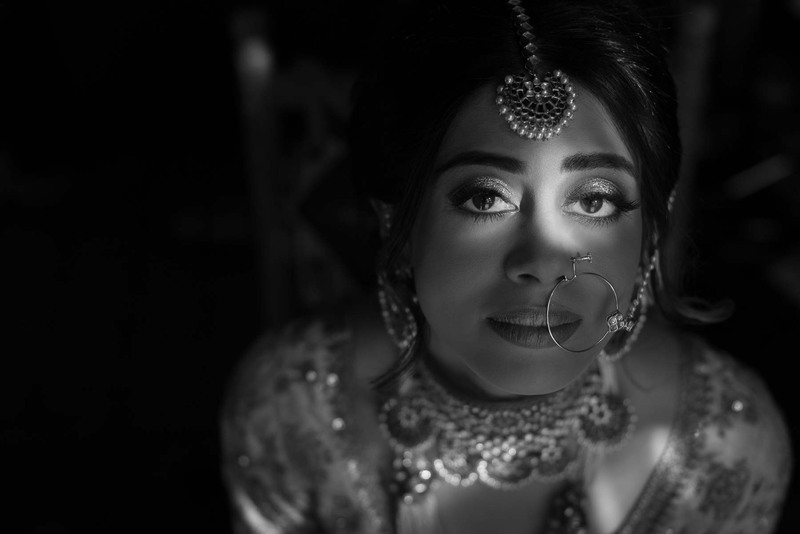 South Asian brides and their styles, as different and unique to their cultures and religions as they are, are equally stunning. 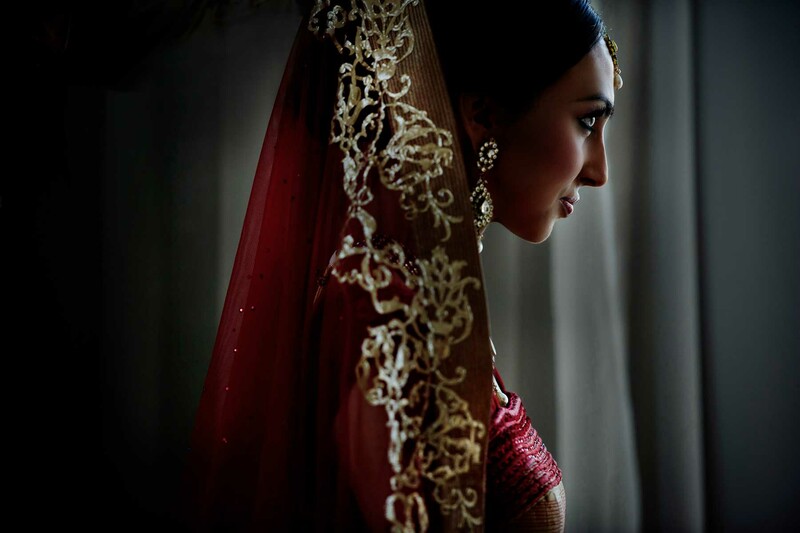 Every one has their own uniqueness and with it come their own distinctive color, flavor, and taste. 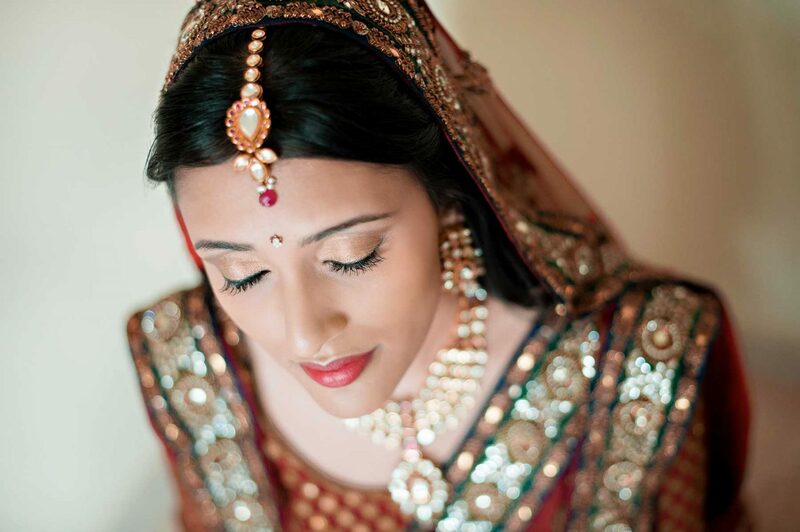 Send us a quick inquiry to check on availability for your wedding.